In a world of Spotify, Apple Music, Google Play and Pandora, music is accessible at our fingertips. We must not take advantage of how technologically advanced music listening has evolved since the early days of vinyl. However, there is something to be said about a live performance! 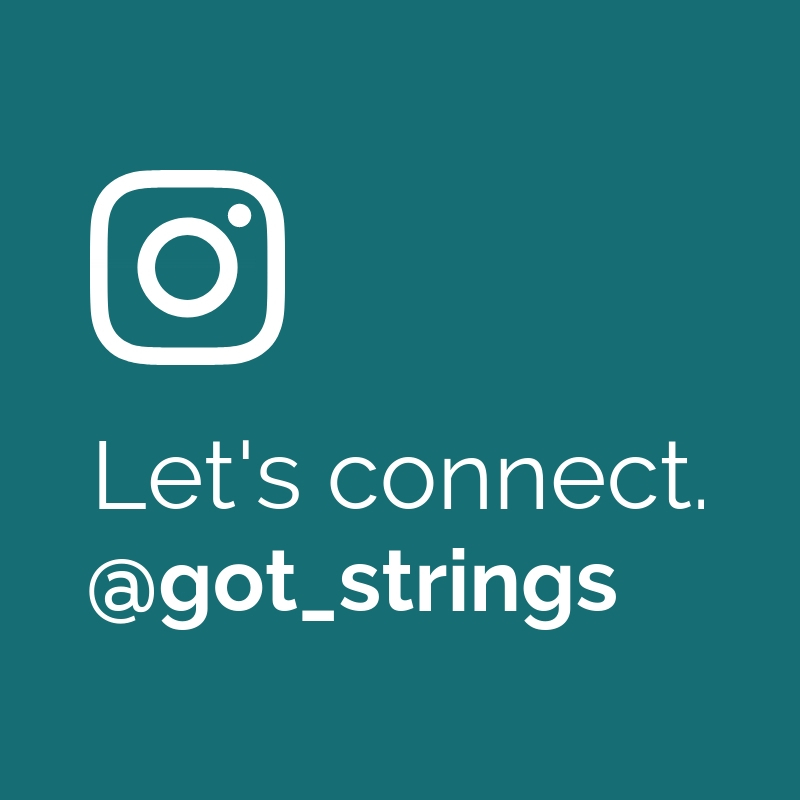 As a professional musician and owner of Got Strings, you can imagine I have attended a lot of weddings over the years. I have seen everything from dogs in the Bridal Party to tripping Groomsmen, Brides that are 3+ hours late and more. I could definitely share plenty of cringe-worthy wedding mistakes, but not many are repeated from couple to couple. However, I did find a few common missteps that multiple Brides have taken over the last few years, and this list is designed to help you not make the same ones for your special day! Bridesmaids are one of the most important parts of a bride’s special day. You know your best friends will be by your side through the ups and downs of wedding planning, but asking them to be a part of your BIG day is a BIG deal! To show your appreciation, here’s a list of bridesmaids’ gifts we found on Etsy for under $25 to make your besties happy and keep your wallet from crying! Got Strings Musicians have noticed that weddings seem to get more elaborate every year. Apparently we aren’t wrong, because according to Business Insider, the average wedding in America in 2018 costs over $30,000! If your eyes just glazed over at the thought of spending more than your car is worth on a single day, these 4 tips for couples on a budget are for you! As we all know there is a lot that goes into planning a wedding. From the florist, bakery, venue, caterer and so much more, it’s easy to get confused with the pricing that each business provides. One easy way that those vendors pull the wool over newly engaged couples is marking up the price of their services just for weddings. There are many reasons this is done, partly because of the added pressure and preparation that goes into servicing a wedding but also just because they can. They know couples will pay extra to have their favorite band play, or have their reception at their dream location. This is known in the Wedding Industry as the “Wedding Tax”.